Hi Aarav. My family went to Rainbow's End too. We like the log flume the best! Did you go on the log flume? 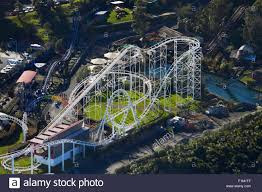 My favourite ride is the Invader! Did you go on the Fearfall? I don't like that one, it's too scary! Sounds fun Aarav! I have never been Rainbow's End but it sounds very fun and exciting. Me and my son, Clyde went on the fearfall, he even had a panic attack! 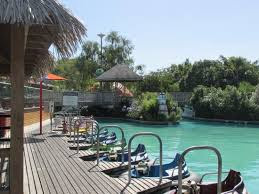 And on the bumper boats, he bumped me off course a lot! His sisters were in the kid area. Unfortunately, we didn't have time to try the invader.